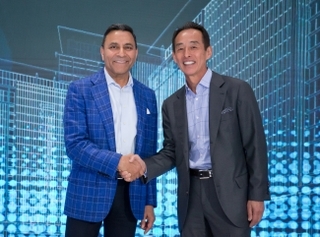 One of the first fruits of the collaboration between HARMAN and Samsung is the integration of Grammy® Award-Winning audio from AKG into Samsung Galaxy devices. 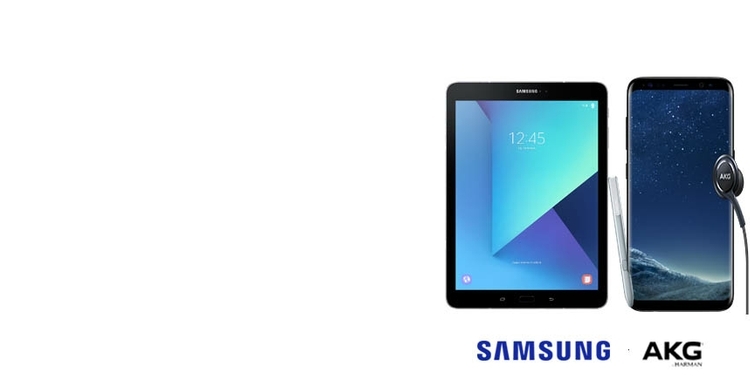 The first step of this partnership was the February 2017 debut of the Samsung Galaxy Tab S3 featuring quad stereo-sound speakers crafted by AKG to produce immersive sound. Now, Samsung and AKG are expanding their collaboration, bringing a new level of audio experience to the Samsung Galaxy S8 and S8+ with earphones tuned by AKG to provide pure, natural acoustics—guaranteeing a truly elevated listening experience that will accompany smartphone users wherever they go. 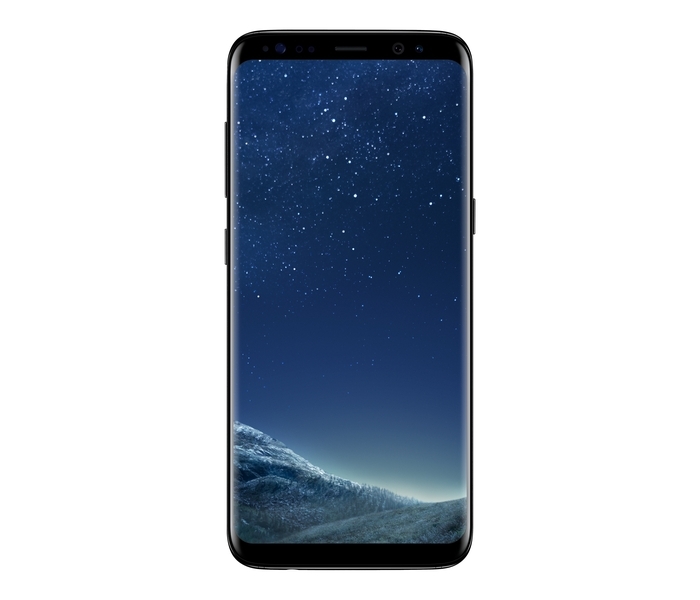 Billed as the next Samsung flagship, the recently revealed Galaxy S8 promises a wide array of exciting new features including Samsung’s AI assistant, Bixby. For acoustics, the S8 is sure to rock triumphant with high-quality DSD64, DSD128, and 32-bit DAC support, ensuring listeners hear the music as it’s truly meant to sound. 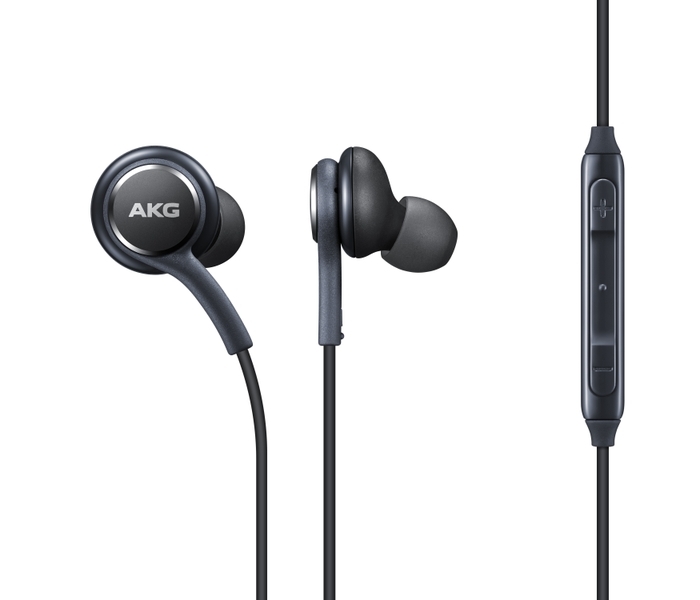 Included in the box with the Galaxy S8 and S8+, the specially tuned by AKG earphones will offer superb dynamic range and exceptional accuracy, so that smartphone users can experience their music, movies and media with audio and visuals that inspire. In addition to clean, crisp sound, the new earphones feature fabric cables and are shaped to fit perfectly into the ear, so users enjoy a comfortable and dynamic audio experience. Innovative technology, pure sound quality and sleek design—the mobile listening experience is about to hit a new high with AKG and Samsung. 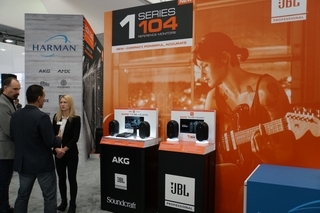 For more, check out our AKG Factsheet.